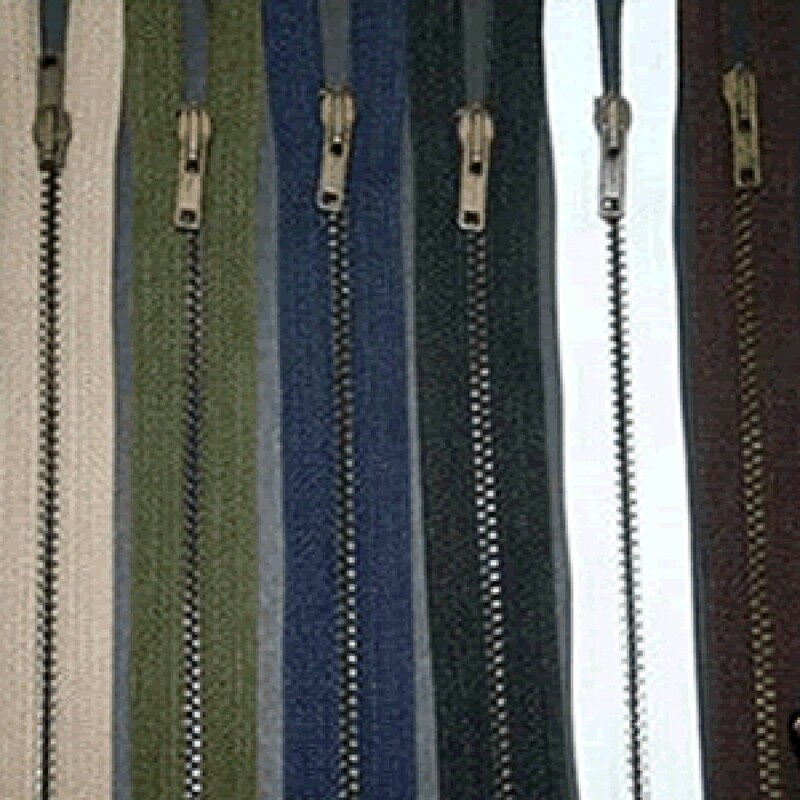 These metal zips are very strong and are used widely for jeans, canvas trousers, pockets on leatherwear, bags, accessories and more. They are very strong with antique brass metal teeth. No 3 Weight.